American Honda Motor Co. is recalling 646 model year 2008-2012 Accords, 2010 and 2012 Accord Crosstours, 2006-2011 Civics, 2007-2011 CR-Vs, 2009-2012 Fits and Pilots, and 2010-2012 Insights that received replacement passenger front air bag inflators. One dealership may have incorrectly installed the replacement air bag inflators. 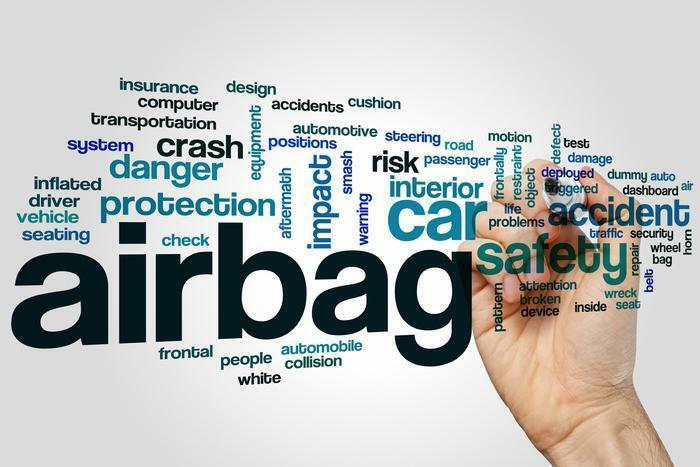 In the event of a crash, an incorrectly installed passenger front air bag inflator may deploy the air bag improperly, increasing the risk of injury. Owners may contact Honda customer service at 1-888-234-2138. Honda's numbers for this recall are O07, Y0A, N06, G05, M04, Y01, and O09.